"You will come to Spain. You will marry me..."For sweet maid Poppy Harris, her one and only passionate experience was scorching and absolutely forbidden. She shouldn't have succumbed to Spanish aristocrat Rico Montero's tantalizing seduction, but his touch was all consuming...and had a nine-month consequence! Poppy believes they could never be anything more. 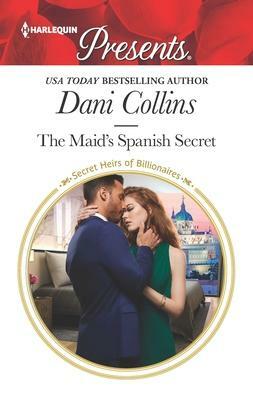 Until Rico appears on her doorstep demanding his hidden daughter--and determined to make Poppy his wife!Enjoy this intensely dramatic marriage of convenience!